Ein trockener Qualitätsrotwein aus Rioja, Spanien, Alkoholgehalt: 13,5%, Rebsorten: 70% Tempranillo, 20% Garnacha, 7% Mazuelo und 3% Graciano, Flascheninhalt: 0,75l, 2010er Jahrgang ausgezeichnet mit 93+ Parker Punkten (siehe unter Informationen). The 2010 Reserva Selección Especial is always the most food-oriented of their reds, a blend similar to the one found in the Reserva, 65% Tempranillo with some 20% Garnacha, 10% Graciano and 5% Mazuelo, but here the grapes are sourced from older vineyards in higher-altitude terraces where there are poorer soils and the grapes have an extra degree of freshness. The wine is also aged for longer in barrel and it's slightly marked by toast aromas, but the bright fruit underneath is quite pure, and comes through very recognizable as Rioja. A second bottle showed fresher (the cork on the first one was a bit dry), even brighter and more transparent fruit. The palate is medium-bodied with grainy tannins that would benefit from some more time in bottle and have a long life ahead. There is very good acidity and fine balance. It's a wine that is perfect for the table. A great Selección Especial. 200,000 bottles produced. 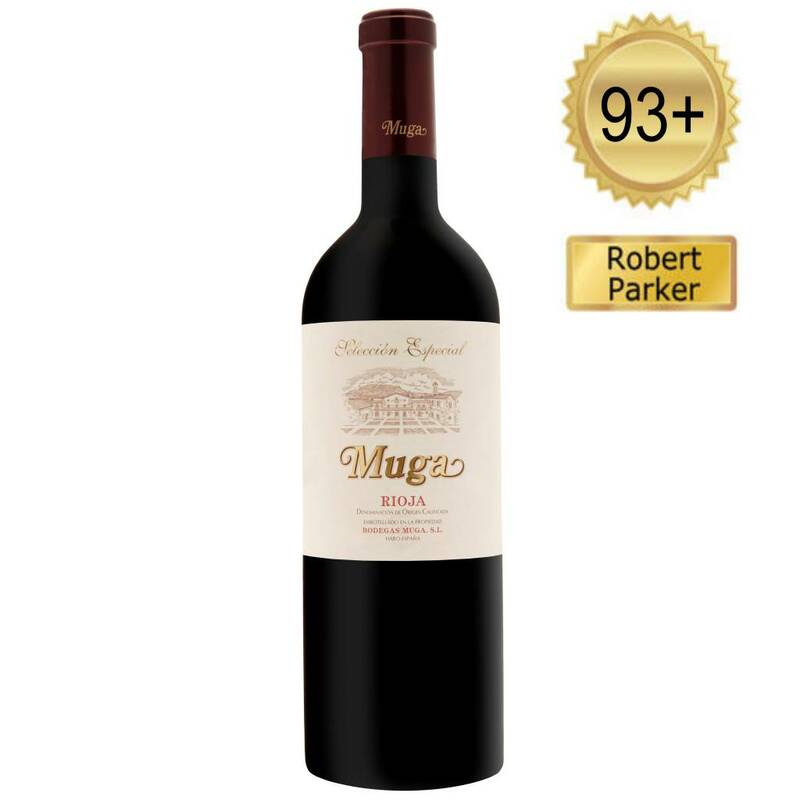 The Muga wines are going from strength to strength. There's no Aro in 2011, 2012 and 2013, and 2014 is still starting malolactic and they don't know if the quality will be there. So if you like this cuvée look for previous vintages, as there won't be any new ones available for a while. It's a wine with plenty of Graciano, a grapes that does not ripen properly every vintage. I also included here their sparkling rosé produced at the winery from grapes grown within the limits of Rioja, but belonging to the Cava appellation. The highlight of the current portfolio is the 2006 vintage of Prado Enea.